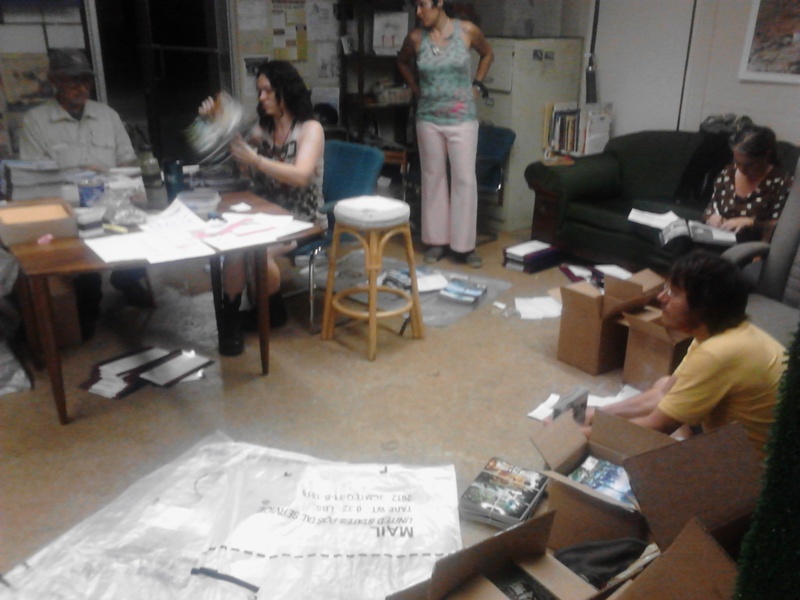 Last night at the Night Heron Grassroots Activist Center, which is also home to the Earth First! 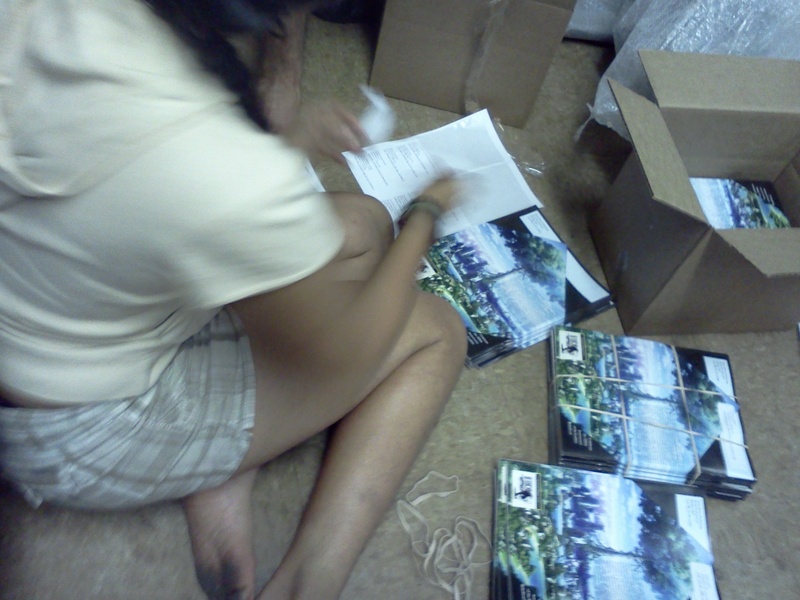 Journal, editorial collective members and volunteers prepped the newest issue to be mailing to to subscribers and distributors around the world. This issue features articles from the frontlines of wolf defense; marine direct action; eco-prisoner support; monkeywrenching how-to’s; thoughts on Occupy Wall Street and Greek rebellion; bashing the Internet; resisting tar sands, biofuels, and pretty much everything else in the industrial world… oh, and a special 28-page insert on Decisive Ecological Warfare: strategy from the Deep Green Resistance movement. 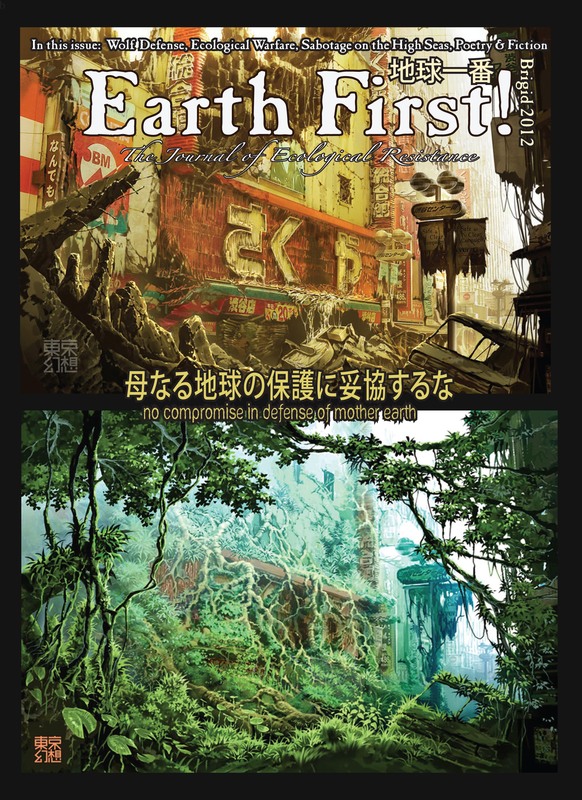 If you don’t have a subscription, you can order the issue through our website, or from us directly with a $6.50 check or money order to Earth First! Journal, PO Box, Lake Worth, FL 33460. 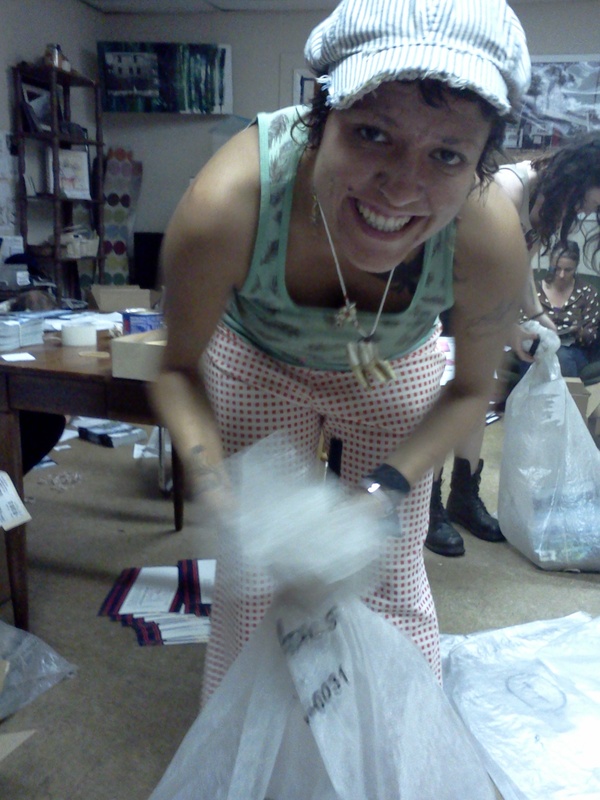 Or better yet, come get one in person at the 2012 Earth First! Winter Rendezvous in Utah later this month. Check out these pictures from the Journal mailing party at the Night Heron. Wanna come volunteer with us? Give a call (561) 249-2071, or email us: collective [at] earthfirstjournal.org. ← Tired of these motherf#@in’ snakes in the ‘Glades? !